As one of the UK’s most reputable buyers of damaged cars, we can offer the very best prices for your salvage vehicle. 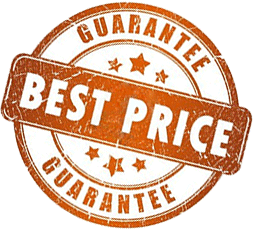 We are so confident in our prices that we’ve decided to guarantee them. We guarantee to match or beat any like-for-like guaranteed quote from any reputable supplier. To get started, or if you’ve found another offer you would like us to match then please ring us on 023 8000 8800 or fill in the quote form to get started. Please note: Our guarantee only covers like-for-like guaranteed quotes, there are a lot of companies that offer unrealistic prices but on collection negotiate the price down heavily – below our guaranteed rates. With us you always know that the price we’ve offered is the price you’ll be paid as long as the vehicle has been accurately described.